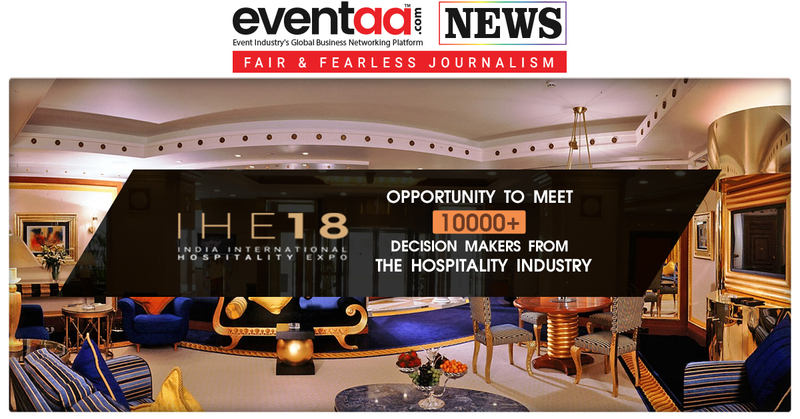 The first-ever India International Hospitality Expo (IHE 2018) is scheduled at India Expo Centre & Mart, Greater Noida between 8 August to 11 August. 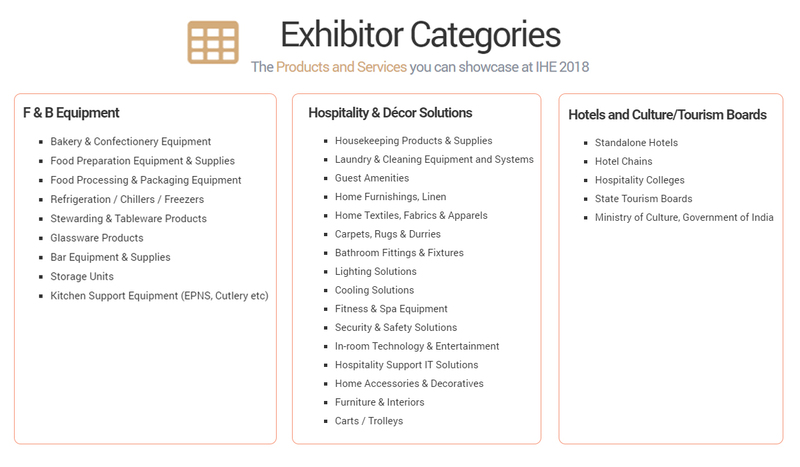 IHE 2018 will witness over 400 exhibitors and 10,000 Decision Makers from across the length & breadth of the country’s hospitality, retail, housekeeping and F&B industry. Powered by Dabur and in association with Daikin, the expo promises to be a powerful forum of networking and will host celebrated influencers such as CEOs, GMs, executive chefs, hotel-chain owners, F&B managers, designers and many more. 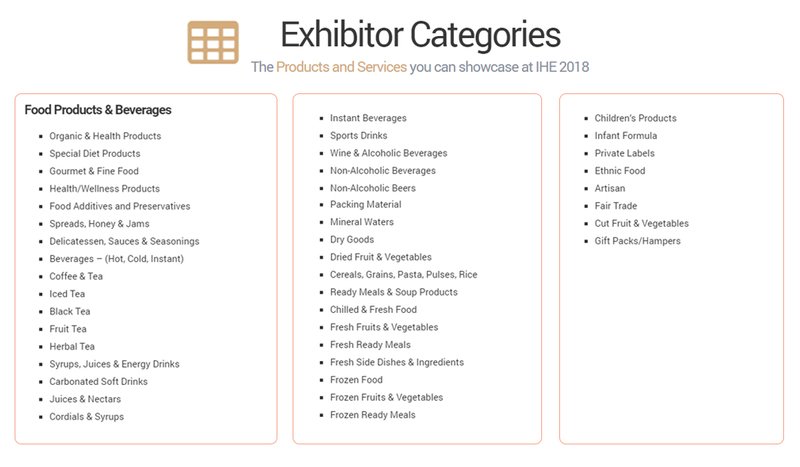 IHE 2018 has been built on a grand vision to become the Biggest Hospitality Show in India and gradually a name to be reckoned with across the globe. The expo has exhibition halls spread over 14,000 square meter area and an extensive list of exhibition categories ranging from F&B equipment’s, food products and beverages, hospitality & decor, and hotels & tourism boards. Rakesh Kumar, Chairman, India Expo Mart Limited, organizer of IHE 2018 said that the purpose of setting up IHE as a vertical platform for hotel and hospitality industry was to develop it as one of the biggest shows in Asia in coming years. 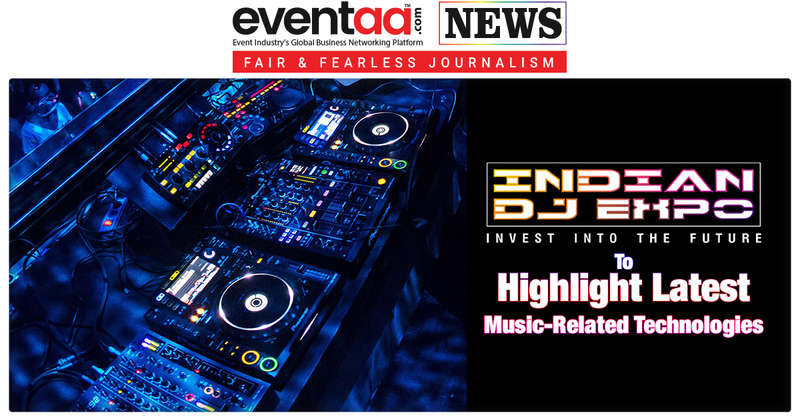 He said that most of the existing B2B platforms for the hospitality industry have prominence to Food and therefore there has been a demand from the industry stakeholders to set up a vertical show dedicated for the hospitality industry. Talking at the curtain raiser of the event in Delhi, Kumar said that the four-day show will represent the entire gamut of the hospitality industry, which will include architecture, culinary, hotel supplies, etc. Further, he said, it is designed as a quality show for the vertical with a vision to develop it as a premier show for the hospitality industry in the country and the world. 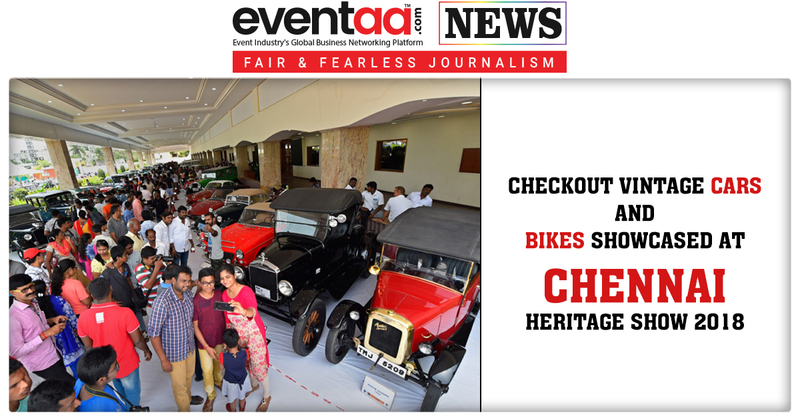 There will be mock-up hotel rooms, cottages, food show by eminent Chefs at the culinary theatre, conferences, B2B meetings between buyers and sellers at the event. The exhibitors will have the opportunity to meet around 10,000 decision makers from the industry during the exhibition. 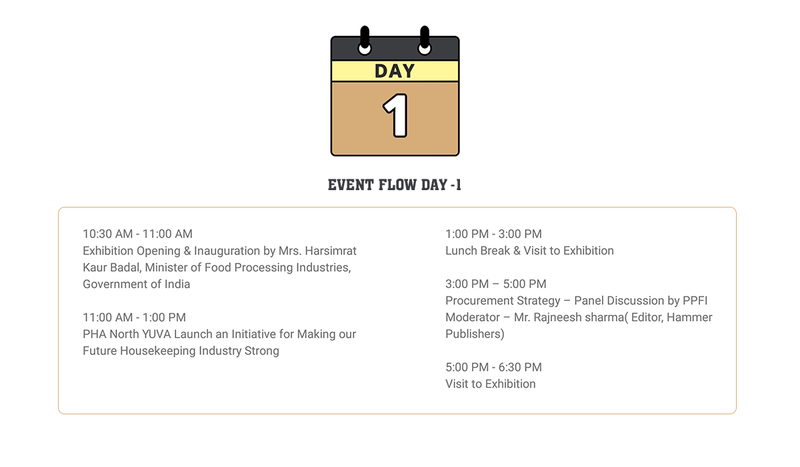 The four-day event will see the inauguration by Harsimrat Kaur Badal, Union Cabinet Minister for Food Processing. The organizers have also scheduled interaction with Union Minister for Commerce & Industry and Civil Aviation, Suresh Prabhu for the industry on August 9. Also, the expo will witness a fashion show curated by Sethi. 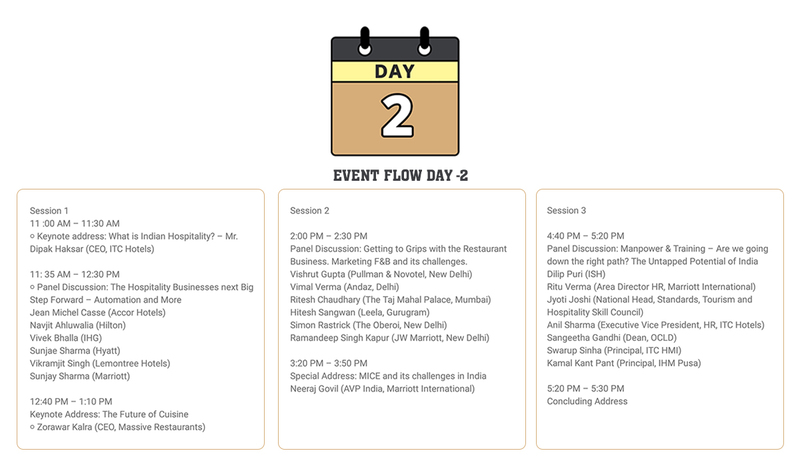 The event will also see different sessions of culinary theatre by Celebrity Chefs such as Manjit Gill, Devinder Kumar, Gunjan Goela, Gautam Chaudhary, Nishant Chobey and others.